Only one month ago, some media channels were climbing on mountain tops to inform us that wearables are dead. It was a ‘fact’ that soon appeared to be a distortion. Yes, there were declining sale statistics of smartwatches but one needs to also acknowledge that the wearable tech space is getting more and more diverse. There are a few more variables in place that should be considered when these stats are validated. This year’s Consumer Electronics Show (CES) in Las Vegas showed us a different story. 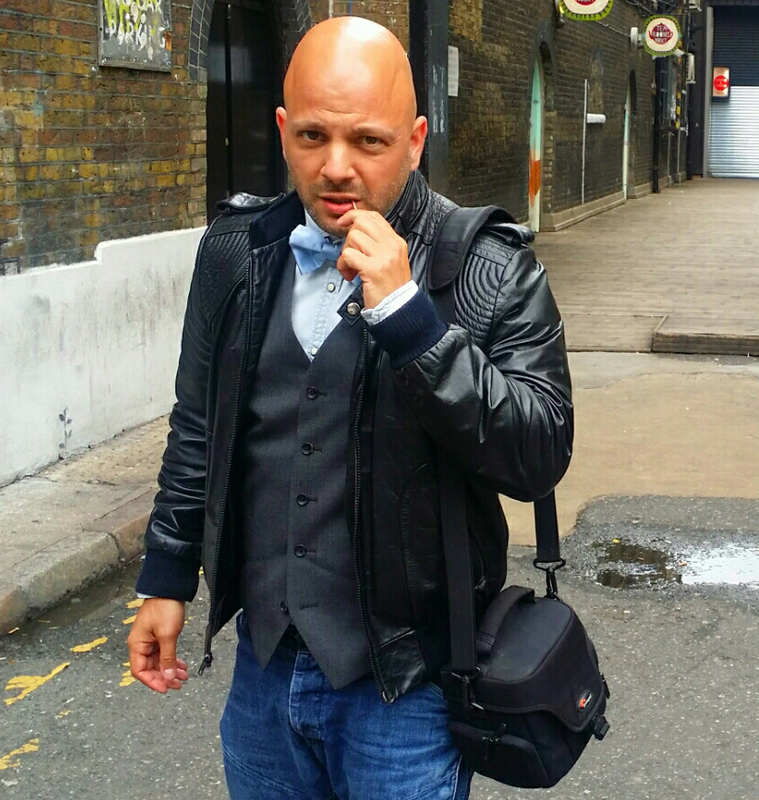 A story that demonstrates that smartwatches are here to stay. In the line up there was Garmin, the OG on the block since 1989. According to IDC, in 2016 they managed to take fourth place on the best selling wearables vendors worldwide. By October 2016 there were reports that confirmed that Garmin’s smartwatch developers had made some smart moves. 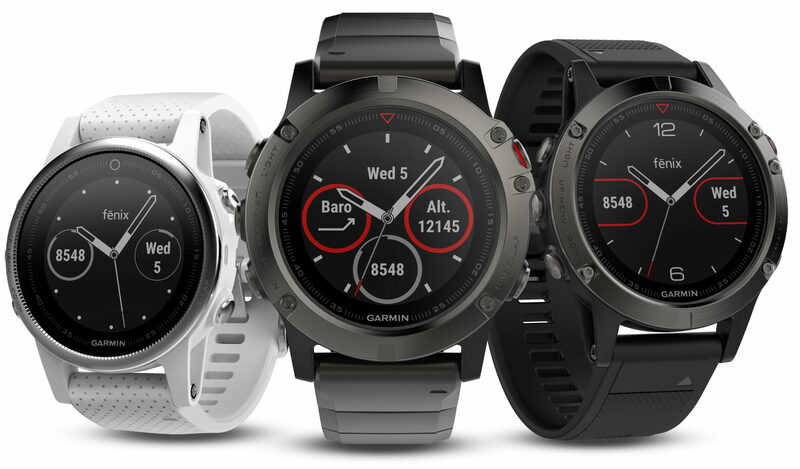 They did this by aiming at the outdoor segment, which resulted in Garmin taking second place in the top five smartwatch vendors. Named “The king of the outdoor watches” by Wareable, the future looks bright for Garmin. The company is convinced that a smartwatch is about more than just measuring biometrics. Offering different modes for adventurers to golfers and swimmers to skiers. Features like the Round-trip Run and Round-trip Ride routing options give runners and cyclists the ability to choose a distance one wants to travel and have the watch suggest several options. 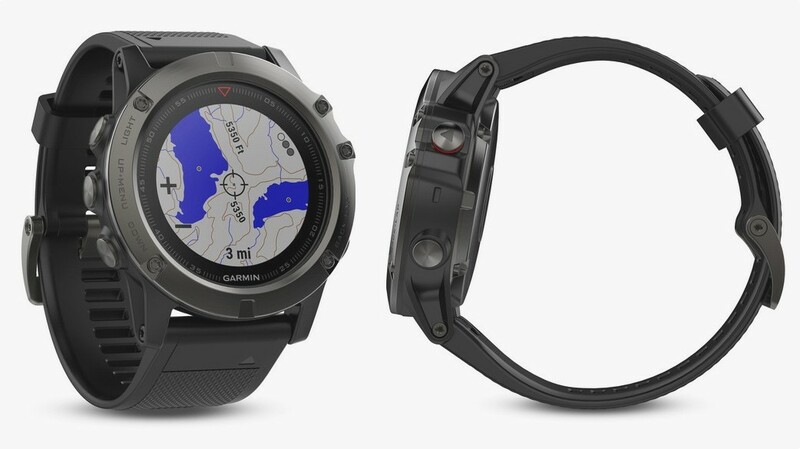 The Flagship model is the 51mm Fēnix 5X. This monster comes with GPS, a really funky looking full color topo map and advanced navigation features. Garmin Fenix 5 with full color map. Features like the Round-trip Run and Round-trip Ride routing options give runners and cyclists the ability to choose a distance one wants to travel and have the watch suggest several options. On top of that, users who would like to make a fashion statement are being served. The new series are coming in 3 sizes and numerous styles with easy to use click-on straps. Features like the Peak Viewer, Around Me POIs and Future Plot show you the elevation profile for your heading. Comparing the Fēnix 5 with the older Fēnix 3, Garmin has added a gyroscope to fill in the gaps of data that were occurring when users would go for a really long run. Battery life on the Fēnix 5S is shorter than the Fēnix 5, working up to eight days in smartwatch mode and 13 hours in GPS mode.